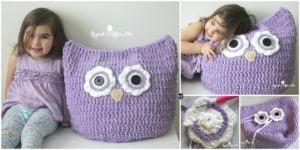 The Crochet Owl Basket is a great way to store things and keep your house neat! 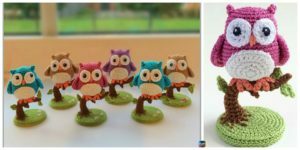 Who can resist a organizing solution that is this cute? 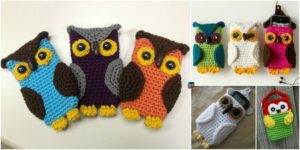 You can choose the colors you want your crocheted owl to be. 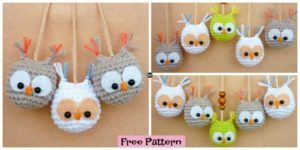 Just click on one of the three links below and that will direct you to the instructions. 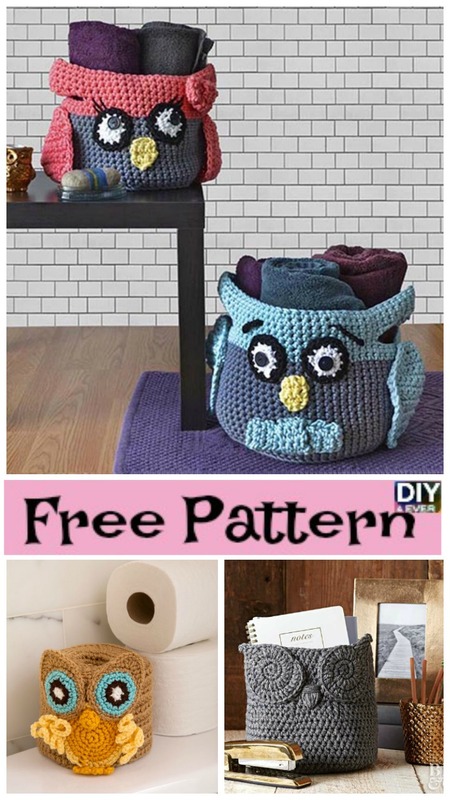 The second link has a special design for the owl basket that is smaller and perfect for holding toilet rolls. 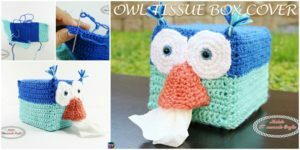 This is great for decoration and you can give it as an awesome gift. The skill level is very easy. 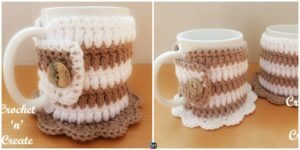 You may also like: Crochet Mug Cozy Coaster – Free Pattern.